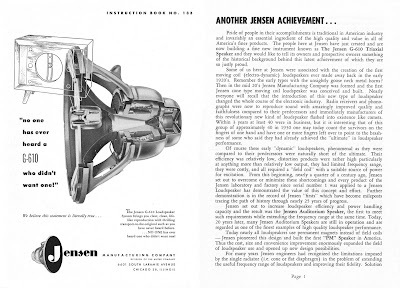 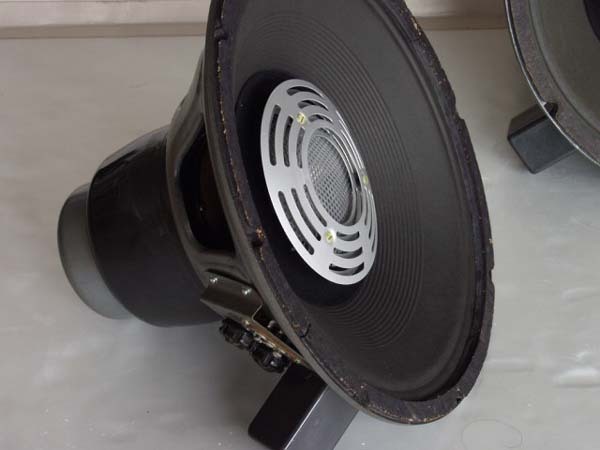 Excellent artice on the legendary Jensen G-610 triaxial driver. 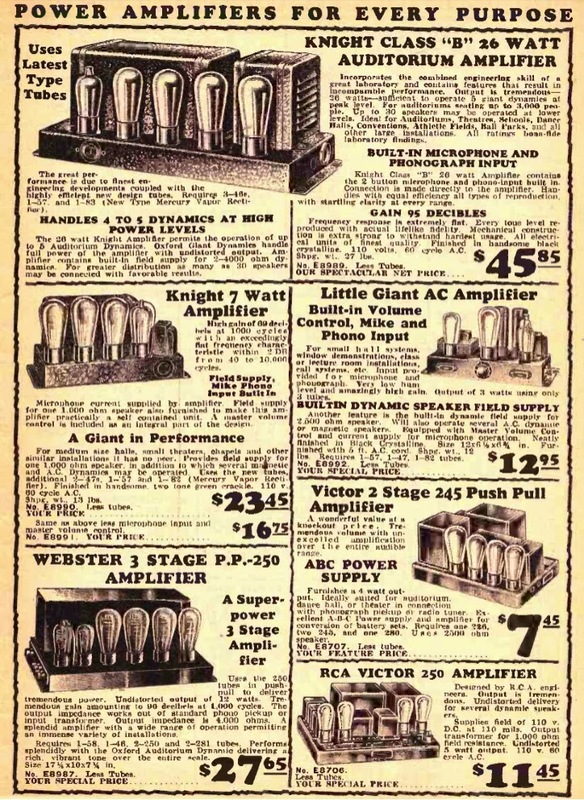 This is one of my favorite early ads because it has it all like field coils, horns, triodes in the flavor of 250 and 245. 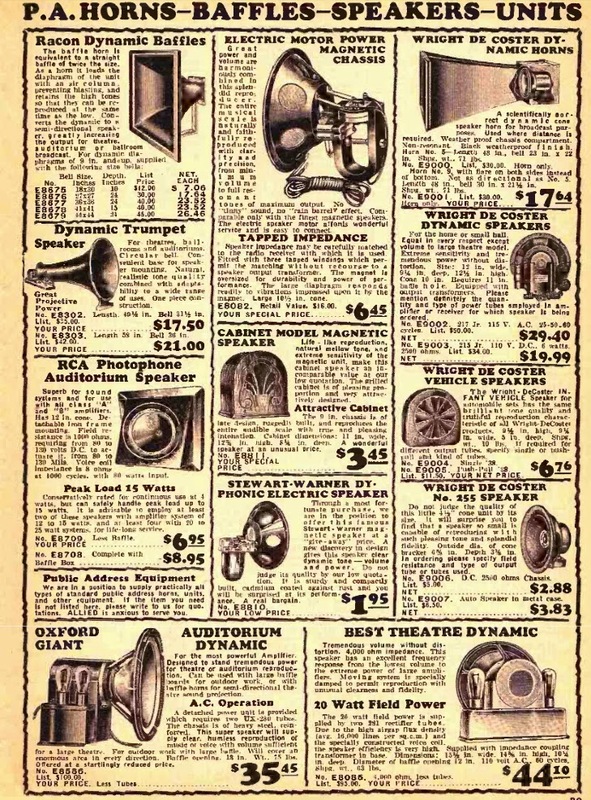 $20 in 1930 equals about $275 today. 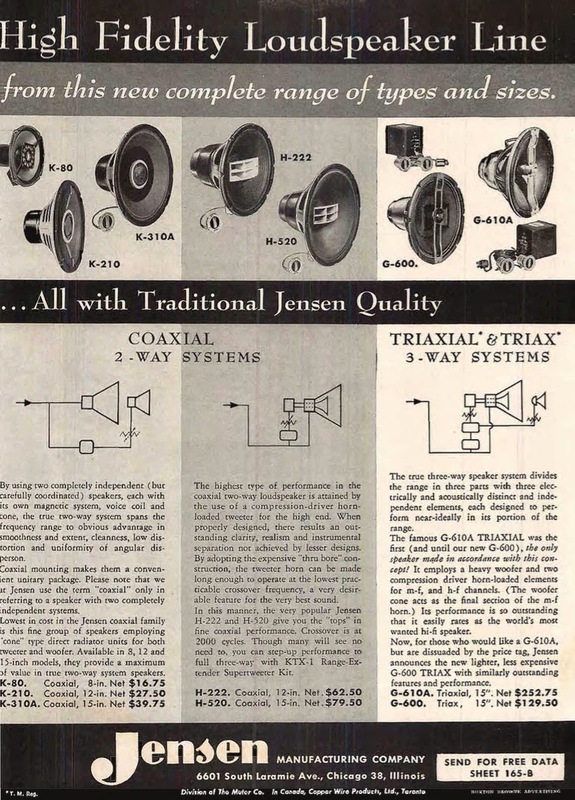 Nice selection of field coils from the early guys Jensen and Utah. 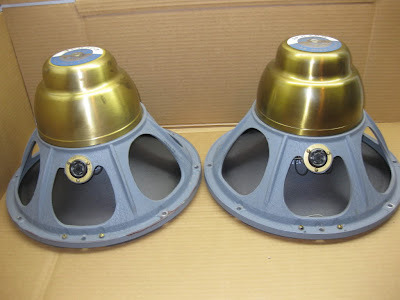 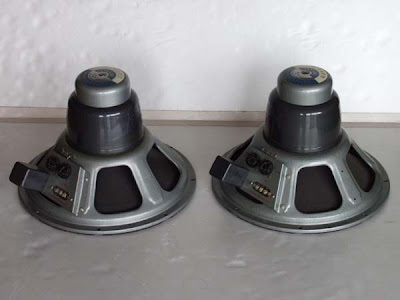 I want everything I build to look like these early pro amps. 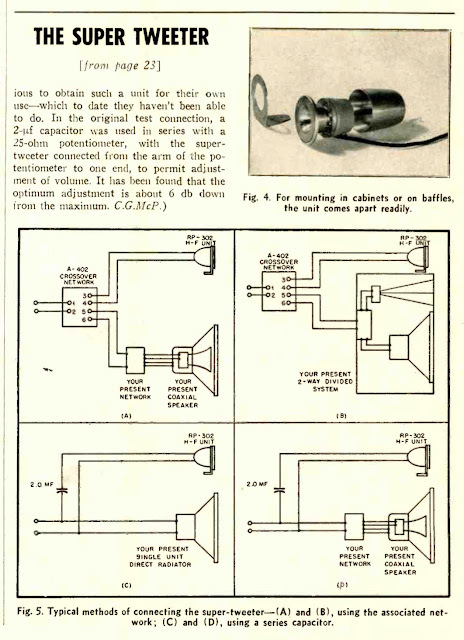 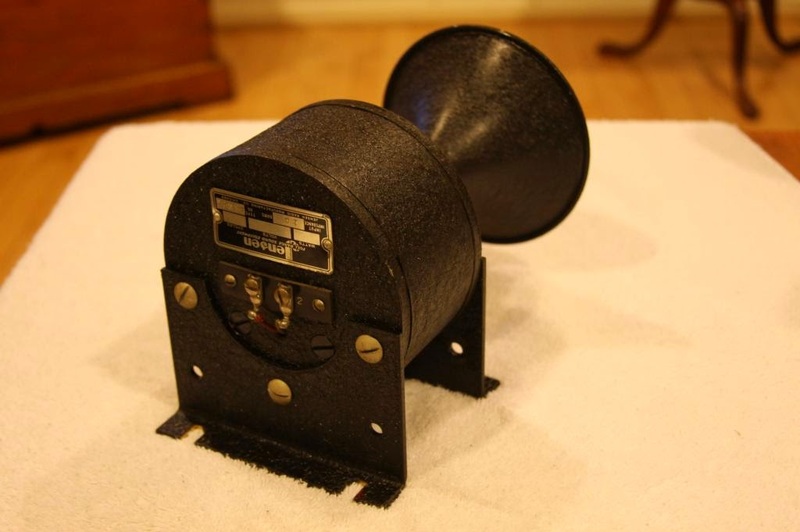 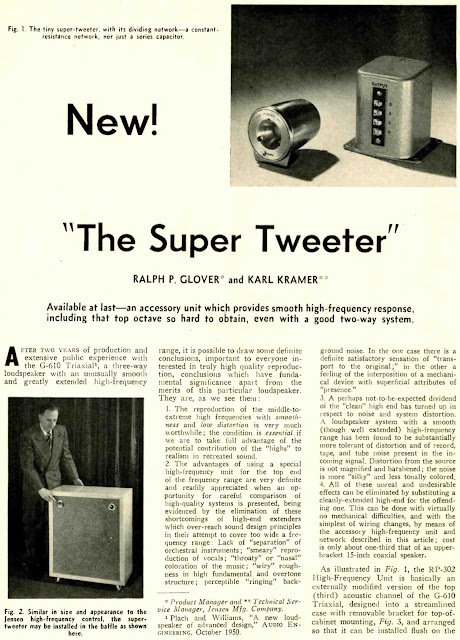 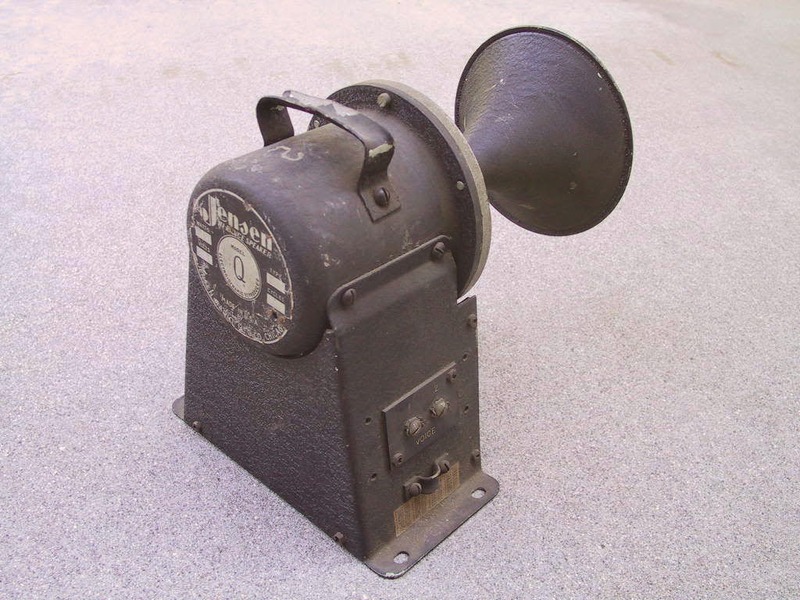 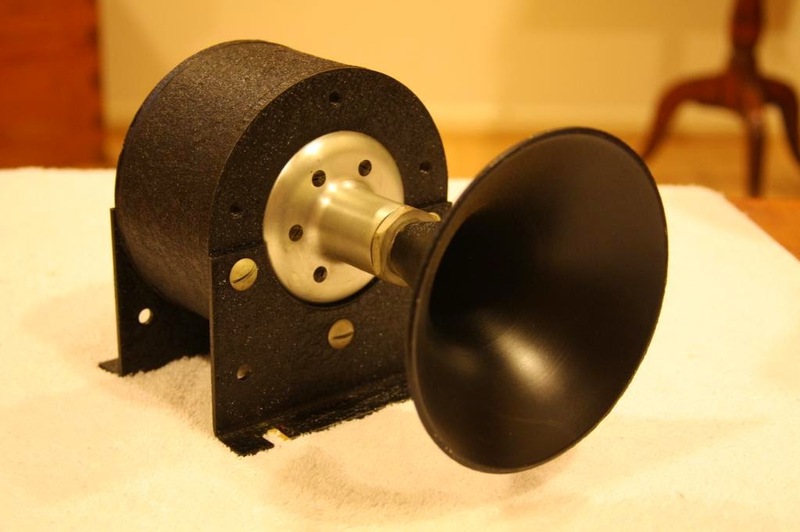 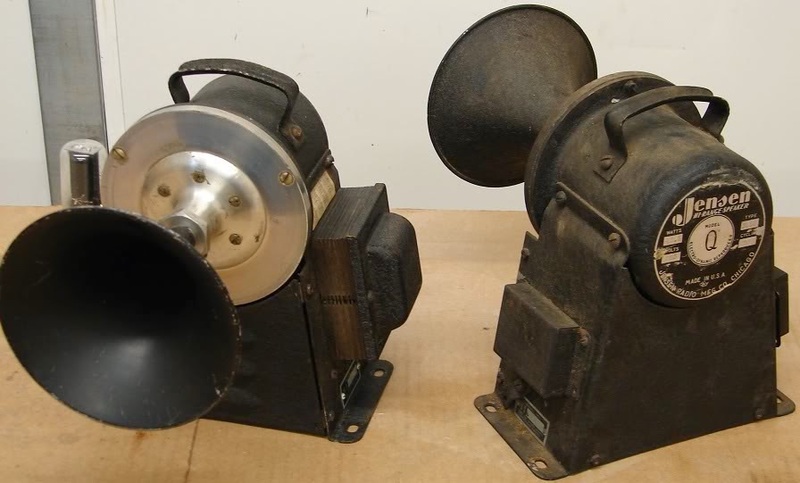 Here is a very early field coil tweeter. 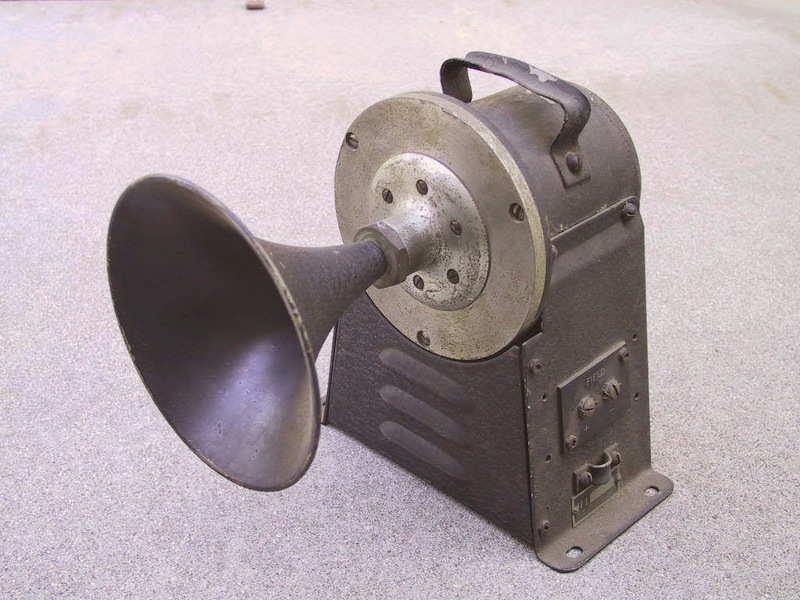 It was used in the mid 30's. 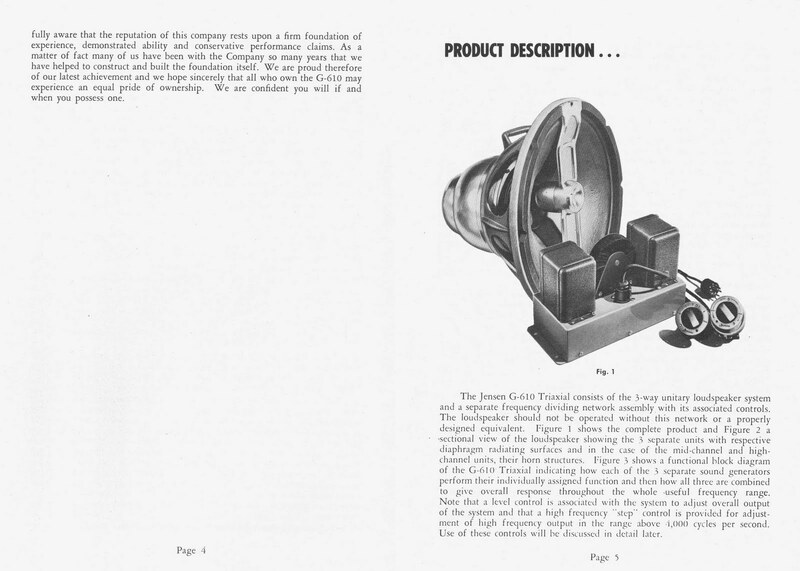 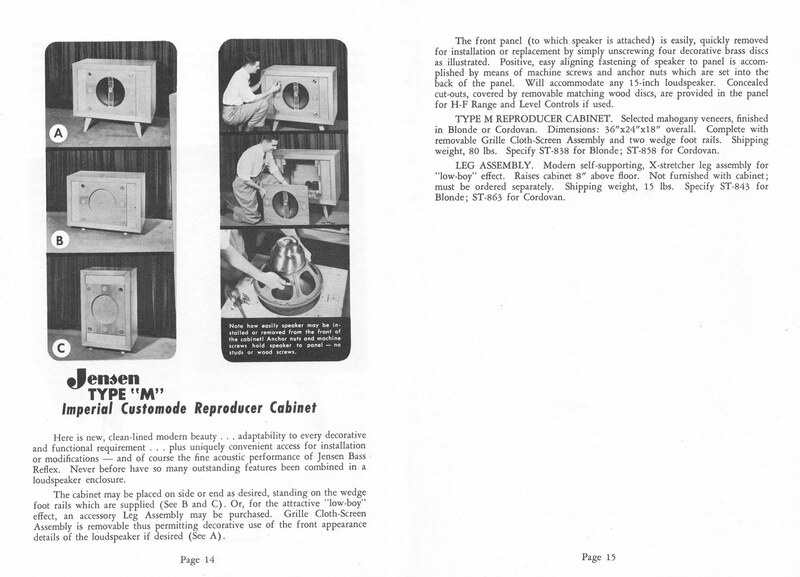 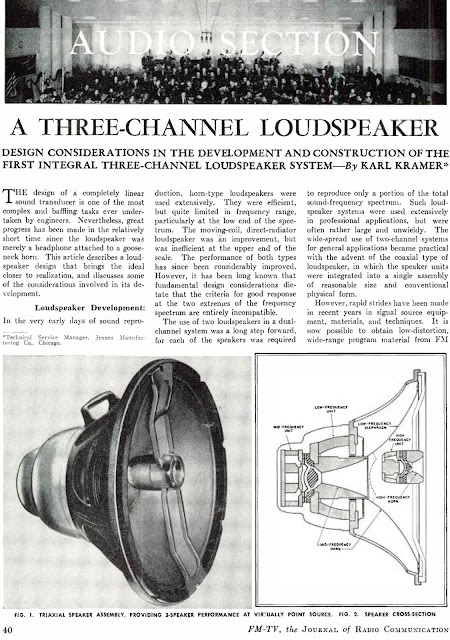 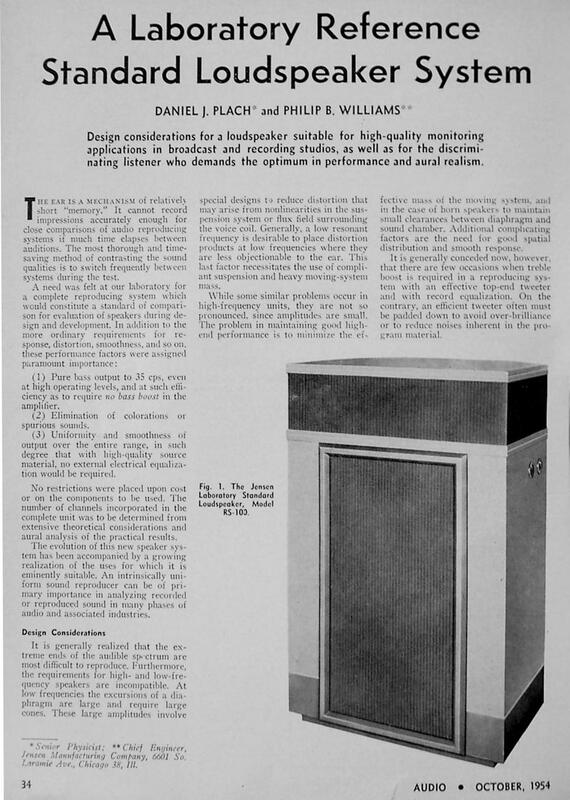 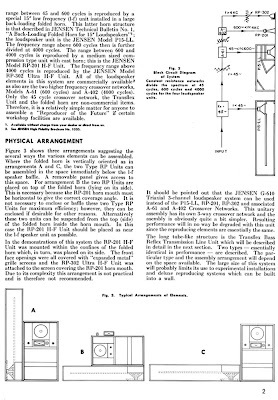 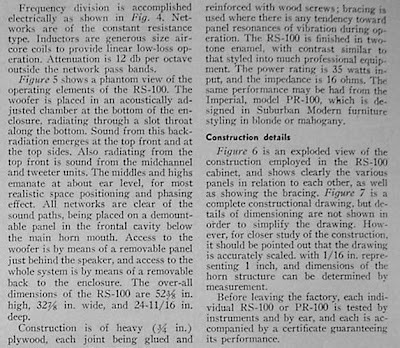 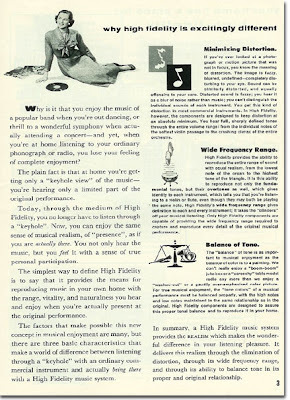 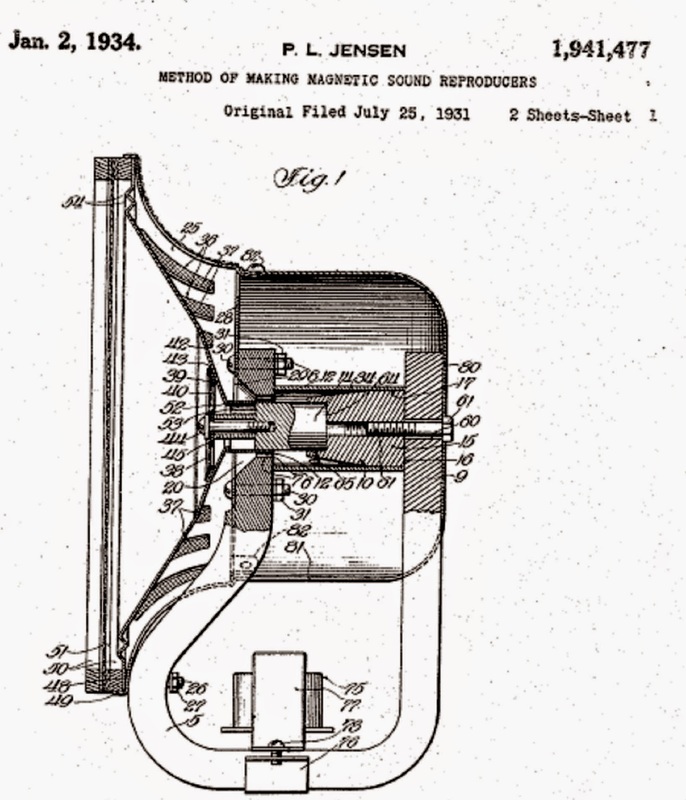 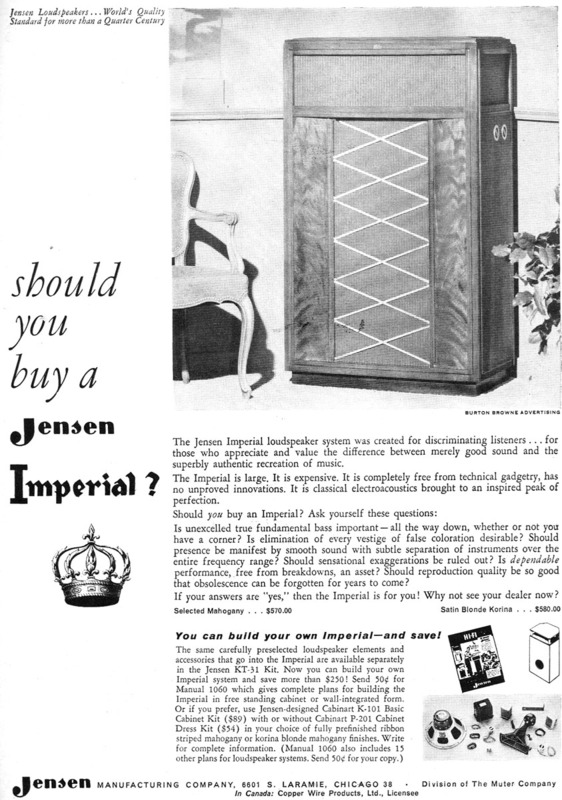 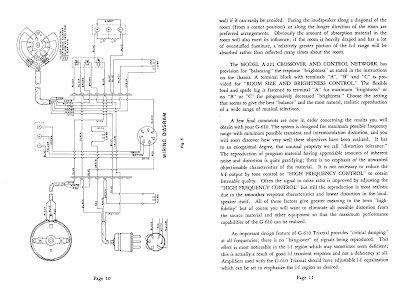 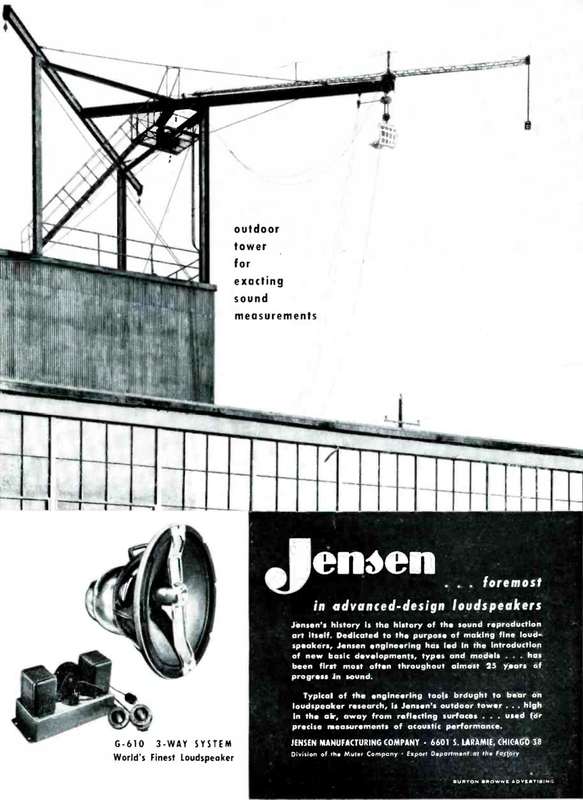 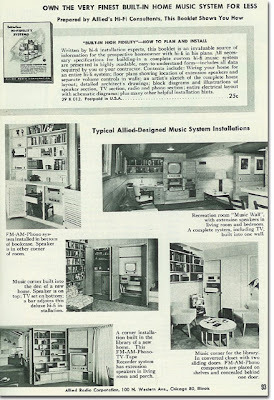 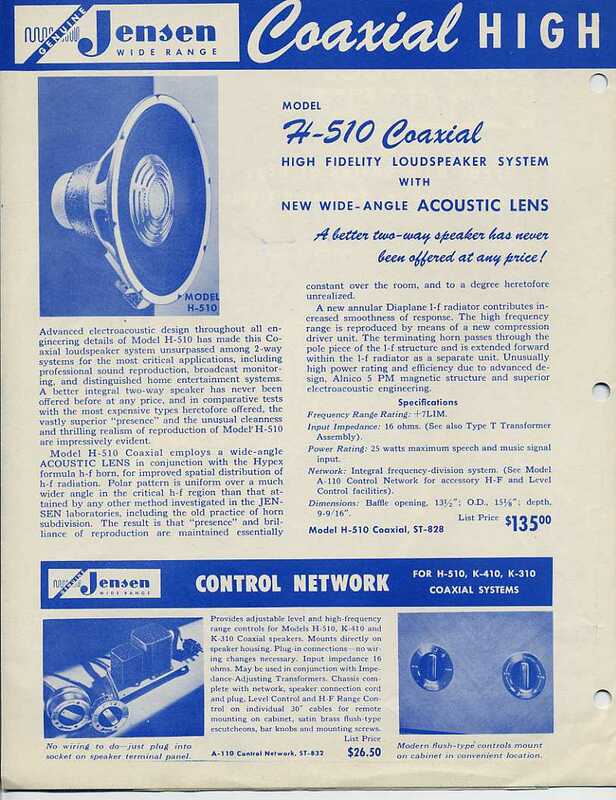 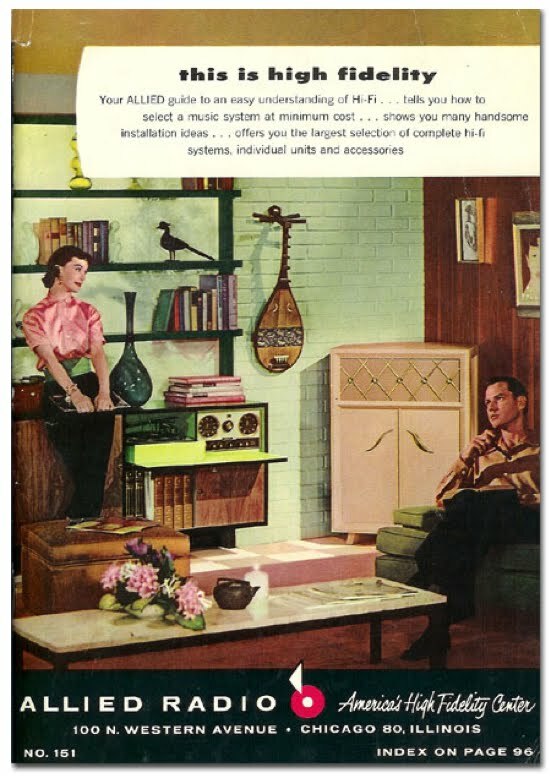 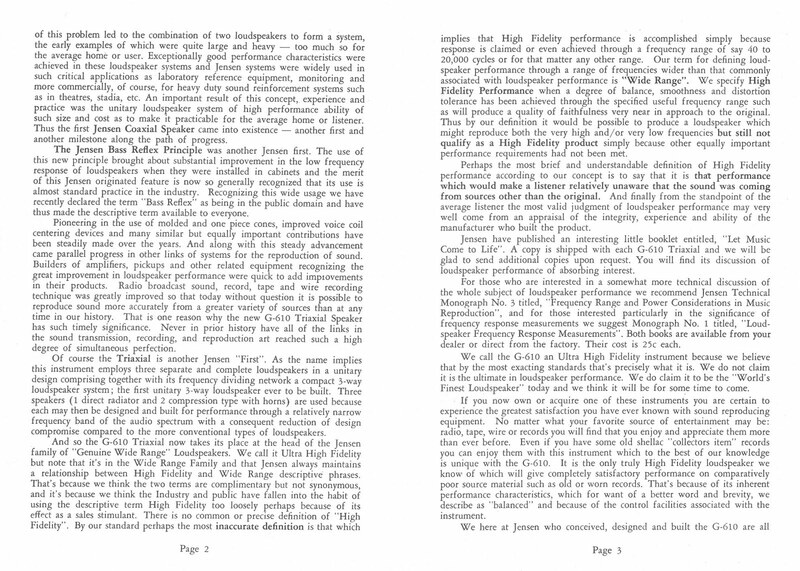 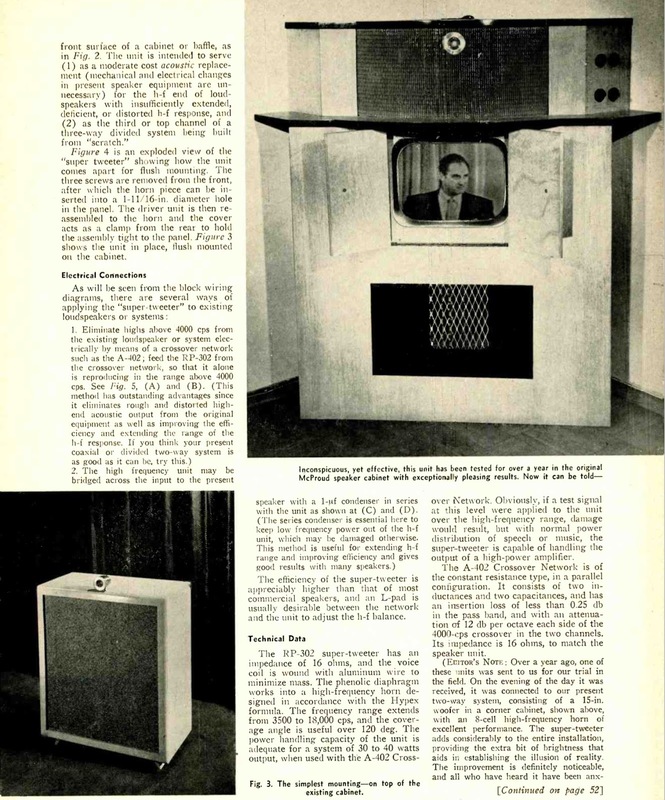 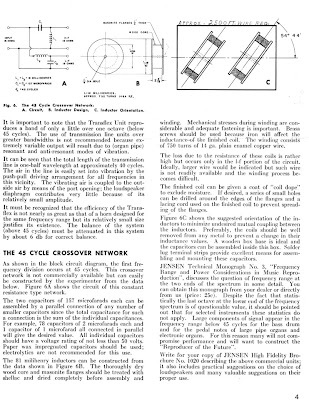 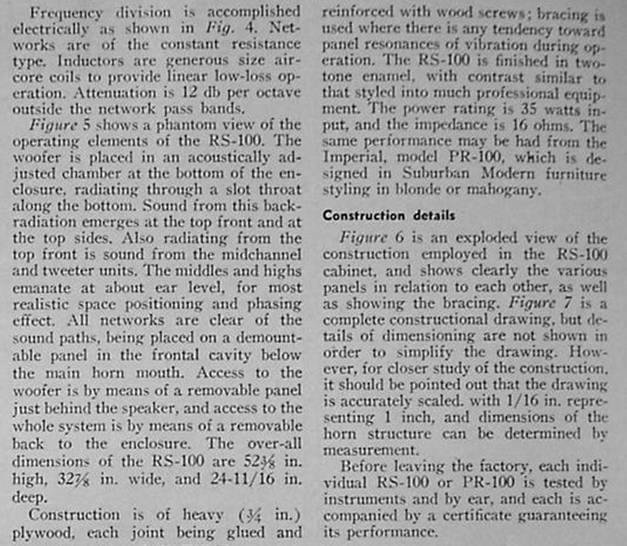 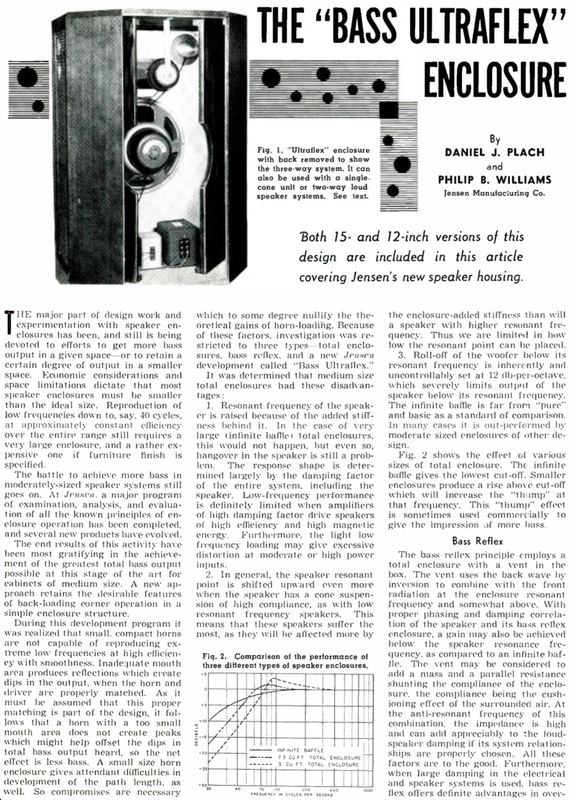 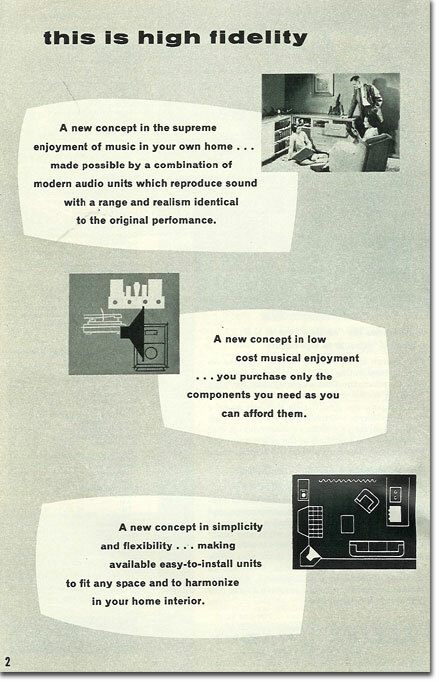 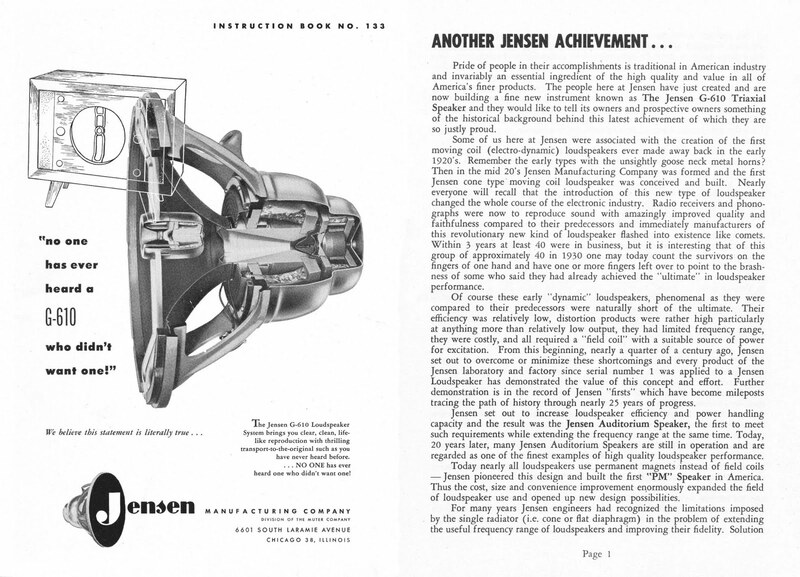 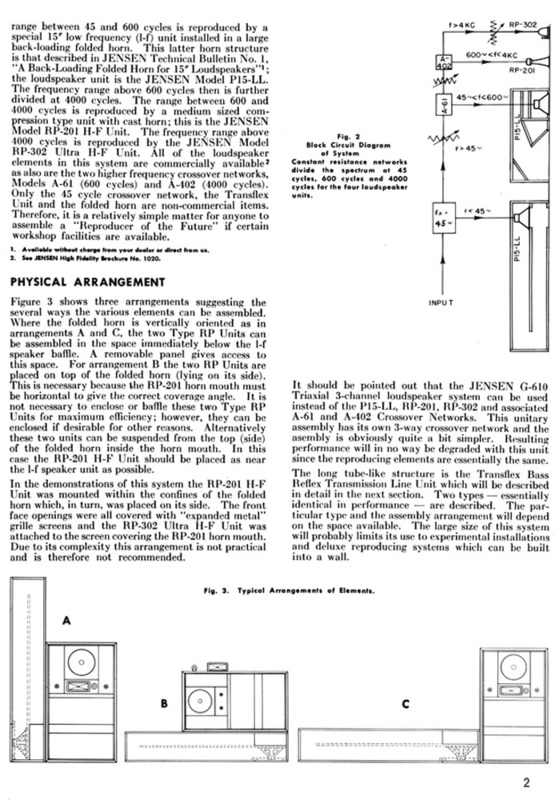 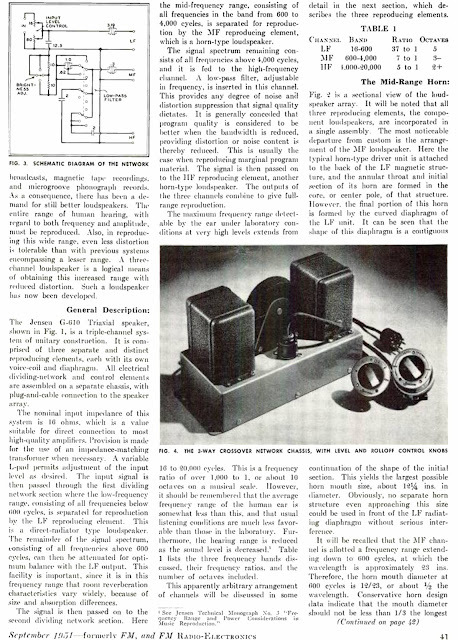 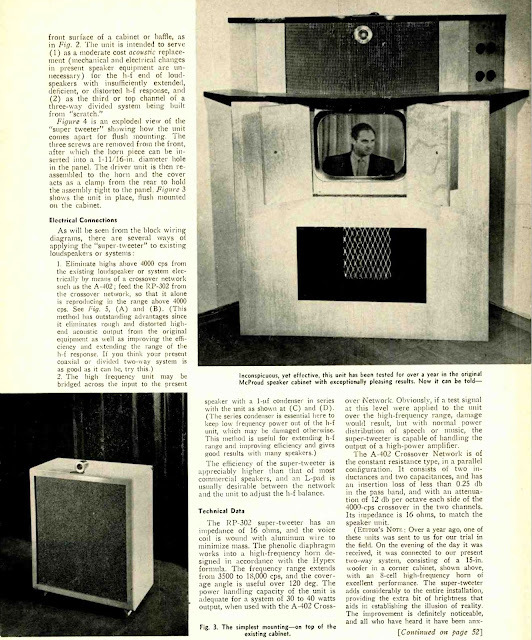 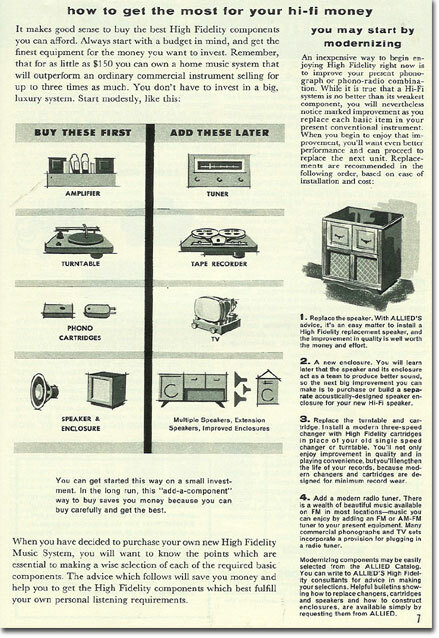 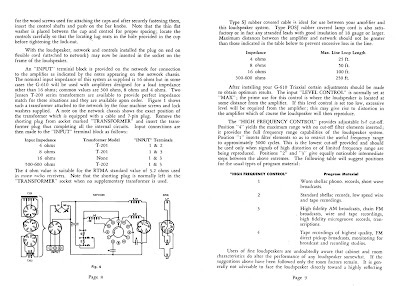 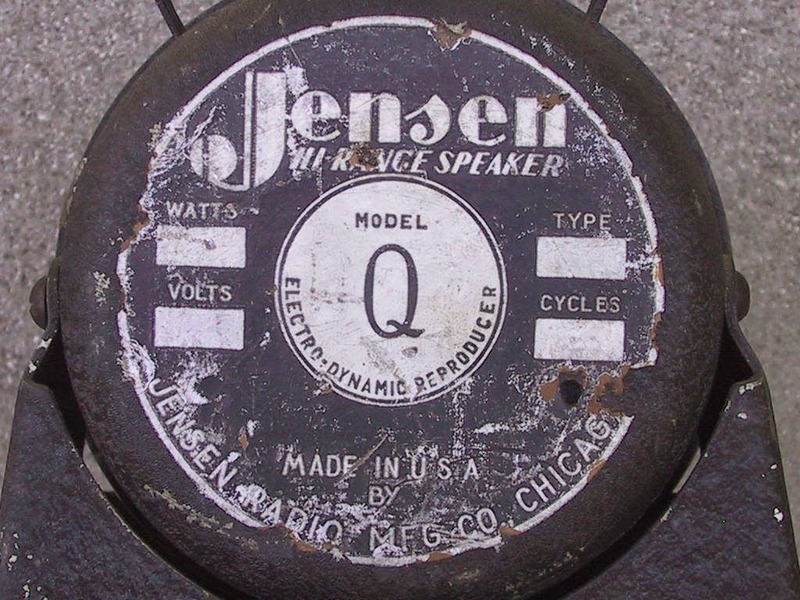 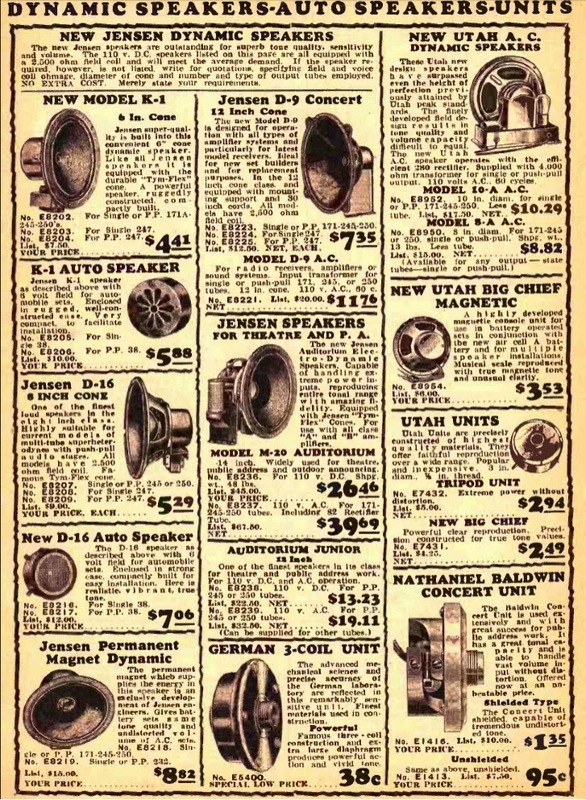 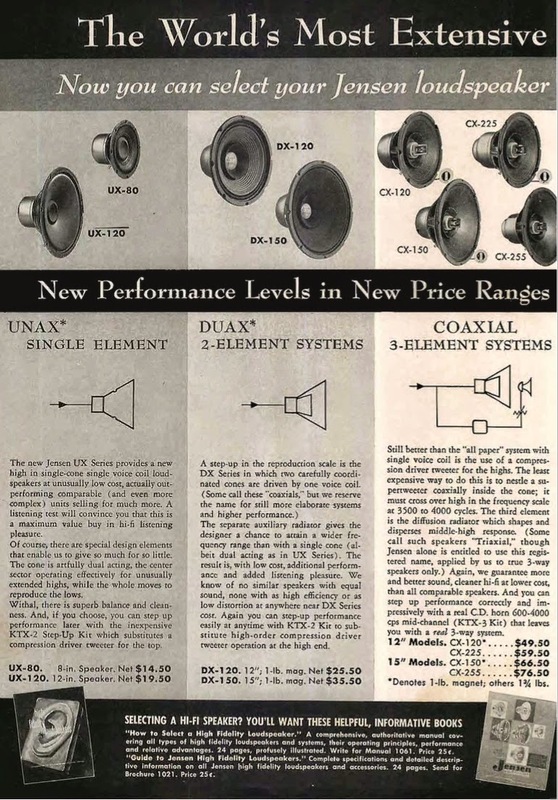 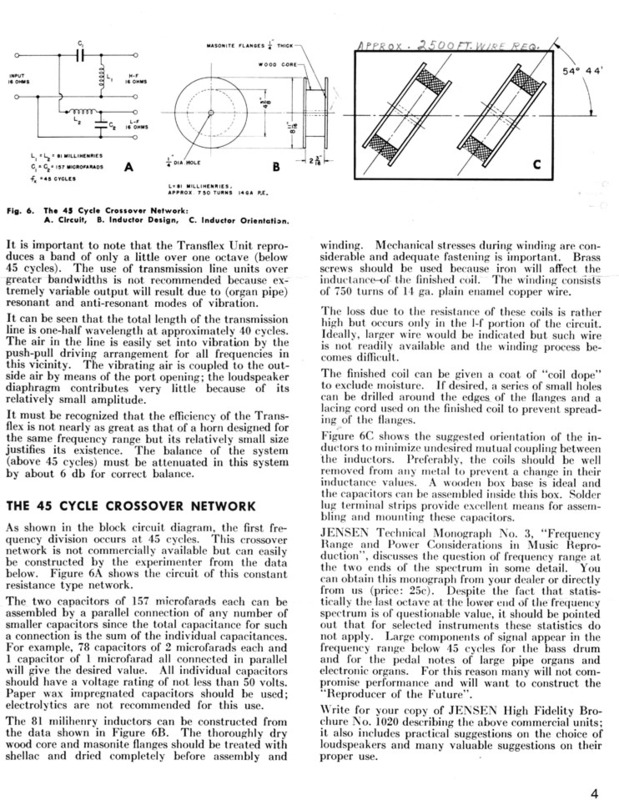 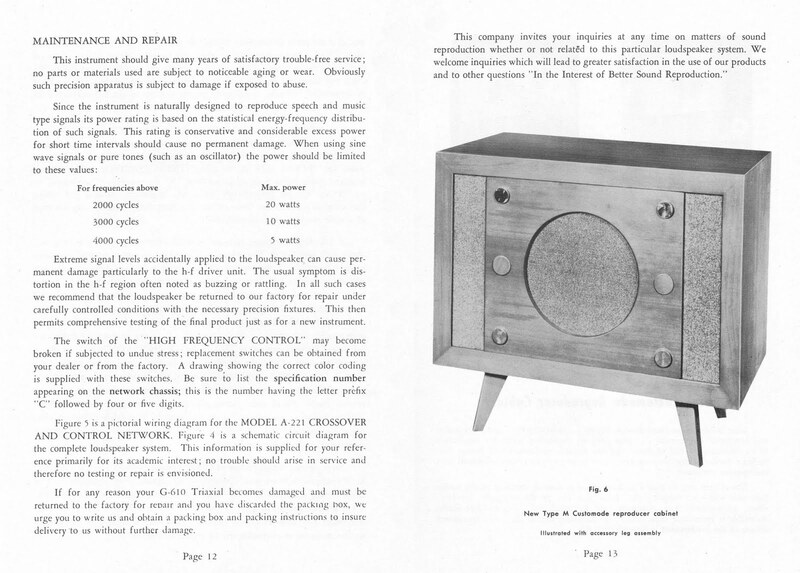 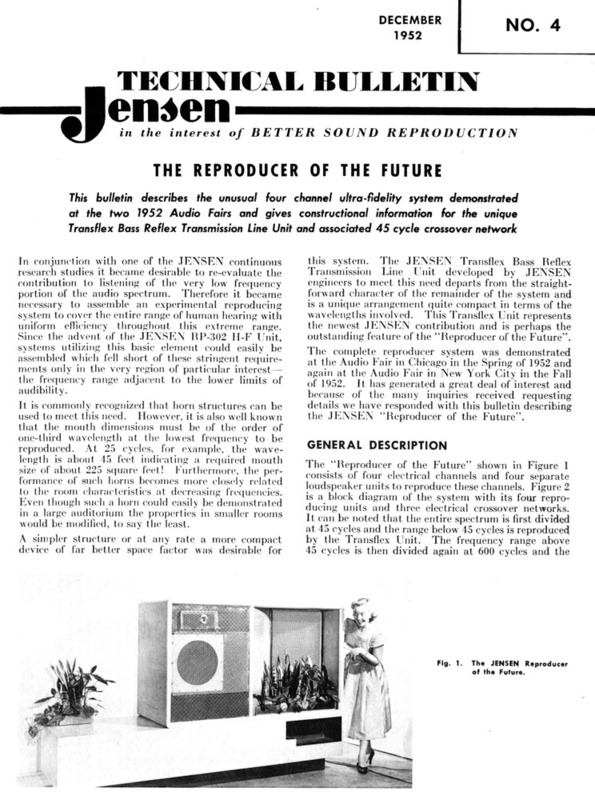 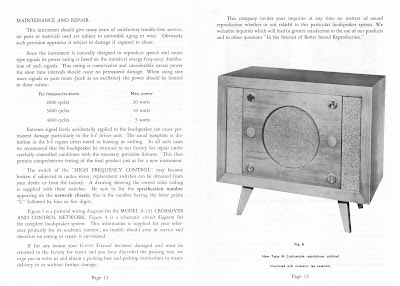 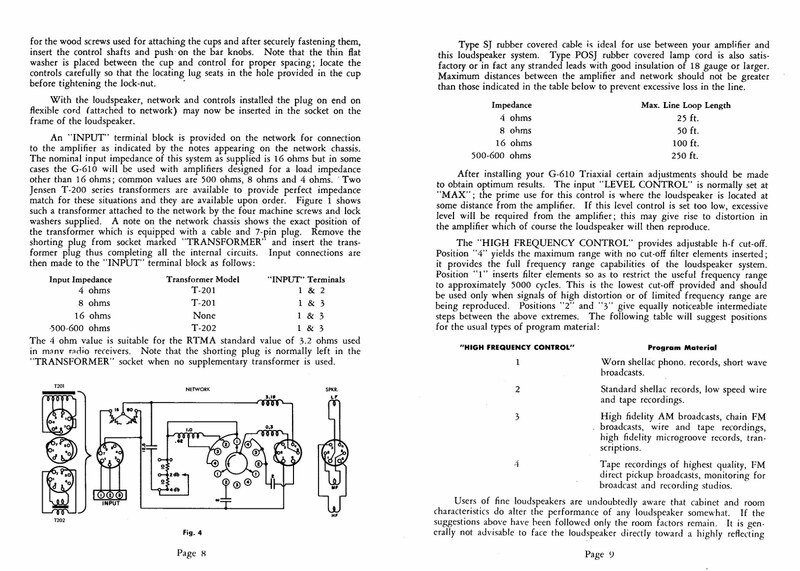 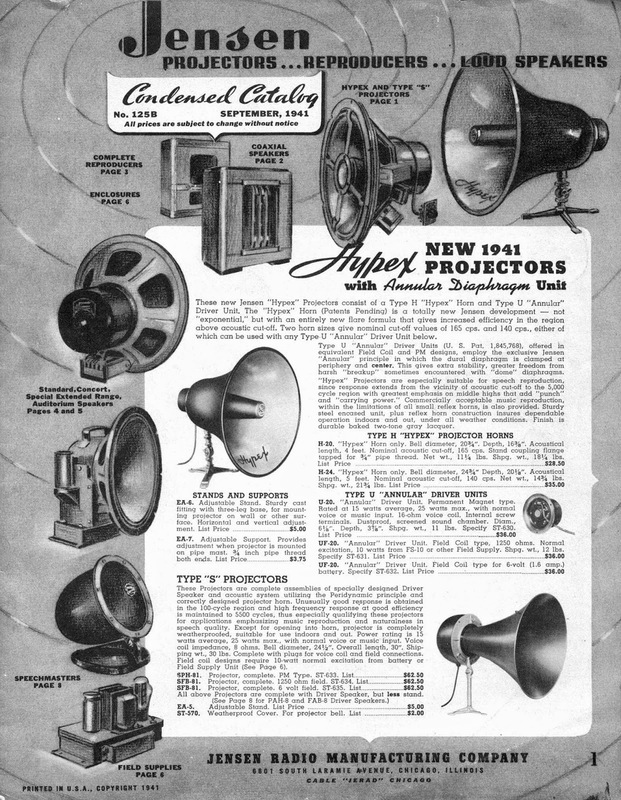 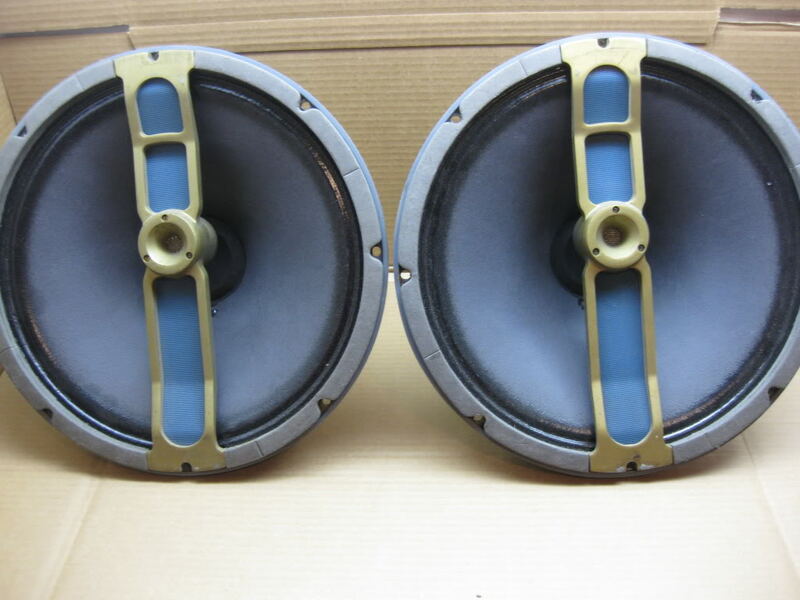 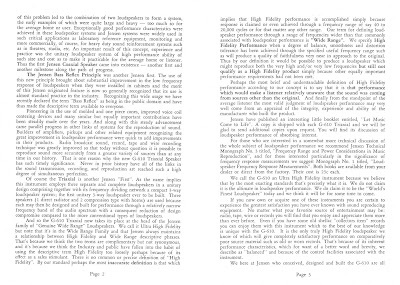 I've found references that this has been found with Western Electric Lansing and Jensen speakers of the time. 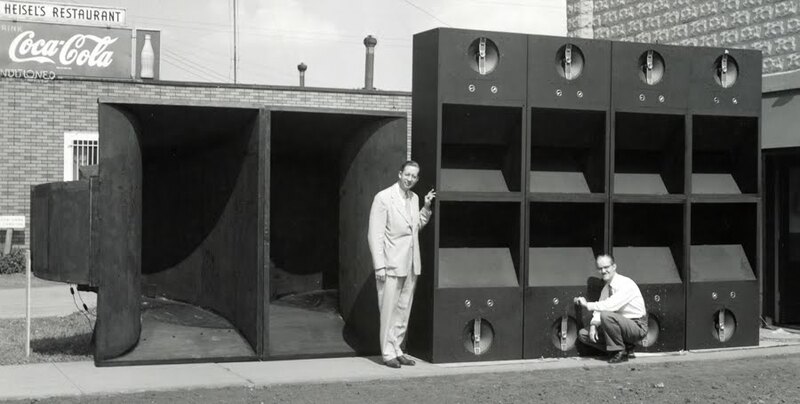 If I ever stumble upon some G-610's this would be THE cabinet for them. 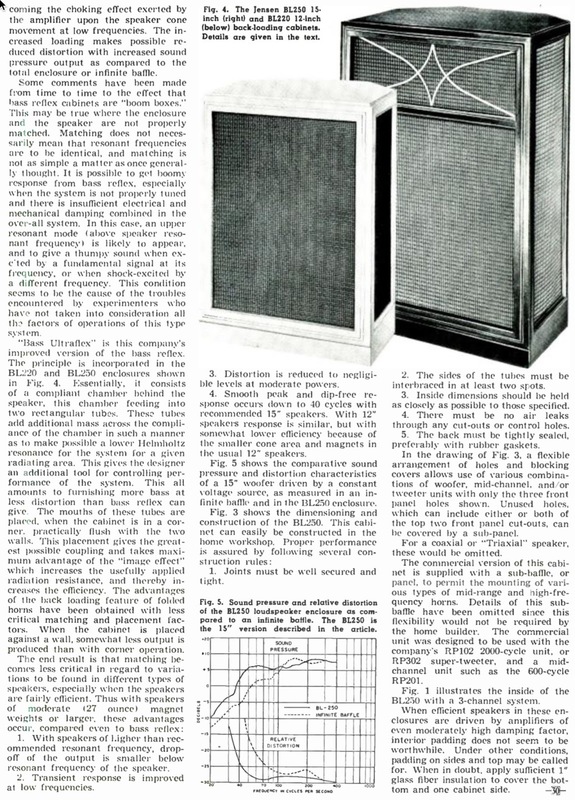 I was given a stash of Klipsch 1950's cabinets. 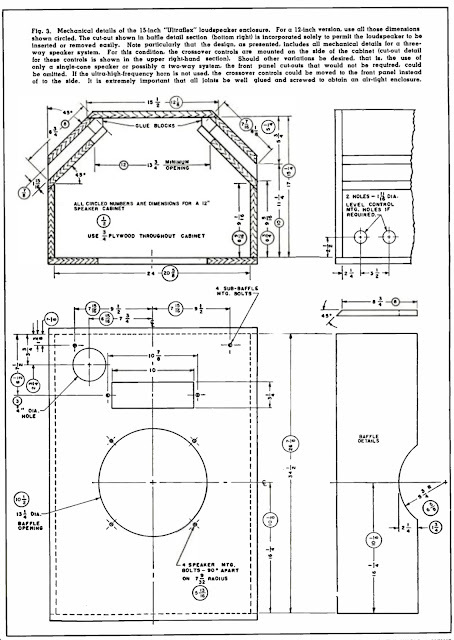 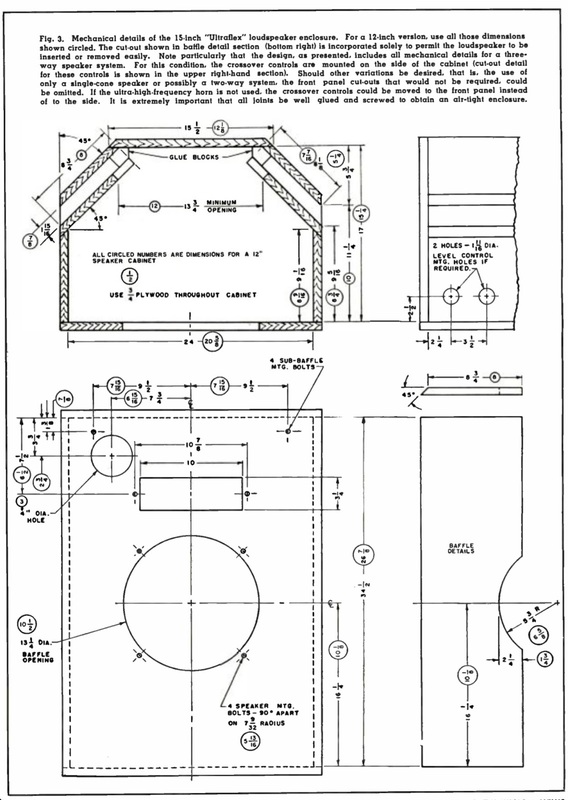 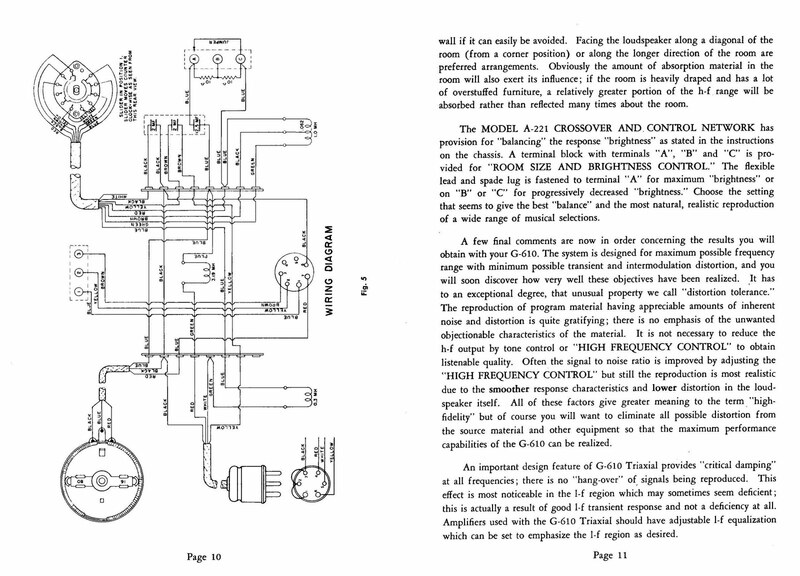 This has led me to research duplex and triplex speakers. 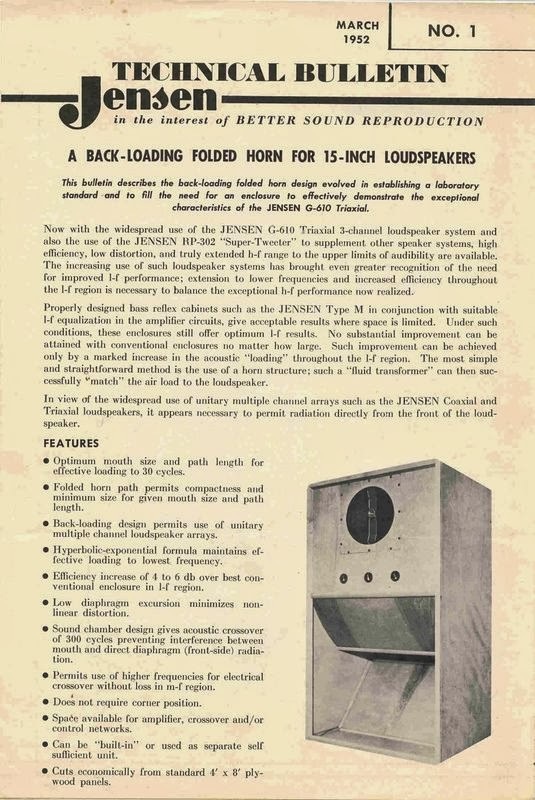 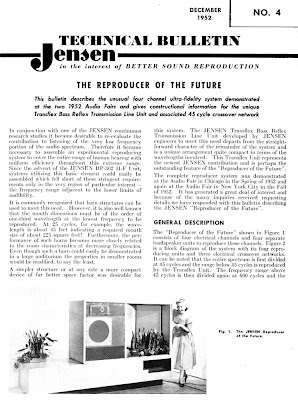 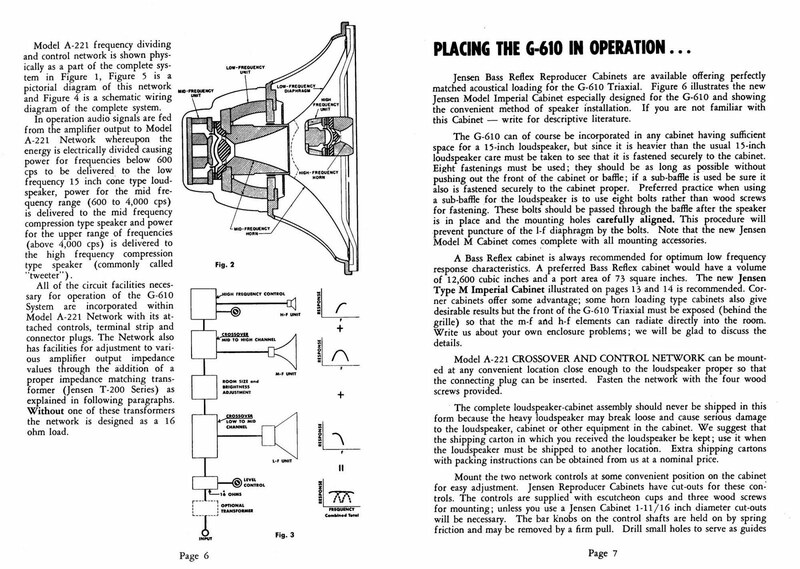 The recommended speakers to me were the Jensen G610 and Altec 604. These are a little more high dollar than I wanted to go but are certainly great choices. 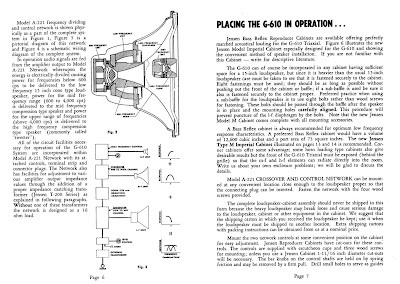 Check out the G610.